Let us help you secure the right information. 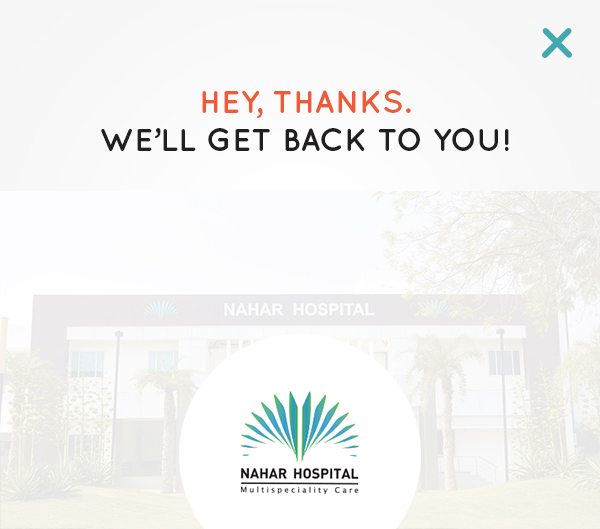 At Nahar Hospital, we would be happy to resolve any of your general queries. 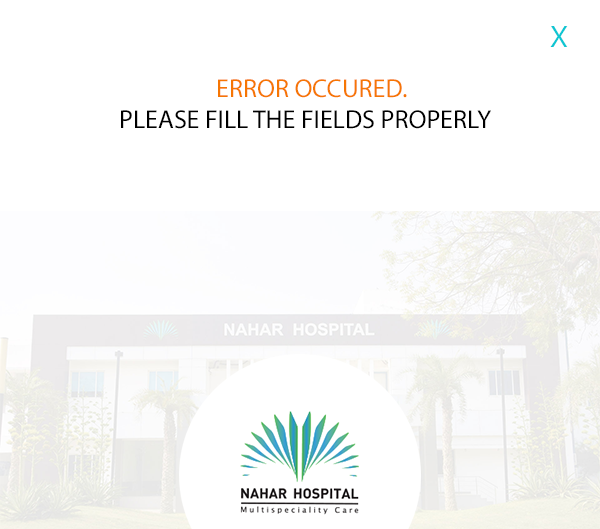 Please fill the form below and we will get back as soon as possible.